UI Extensions allow developers to extend the basic functionality of the Contentful Web App. or building something completely new, like integrating third-party data in Contentful. 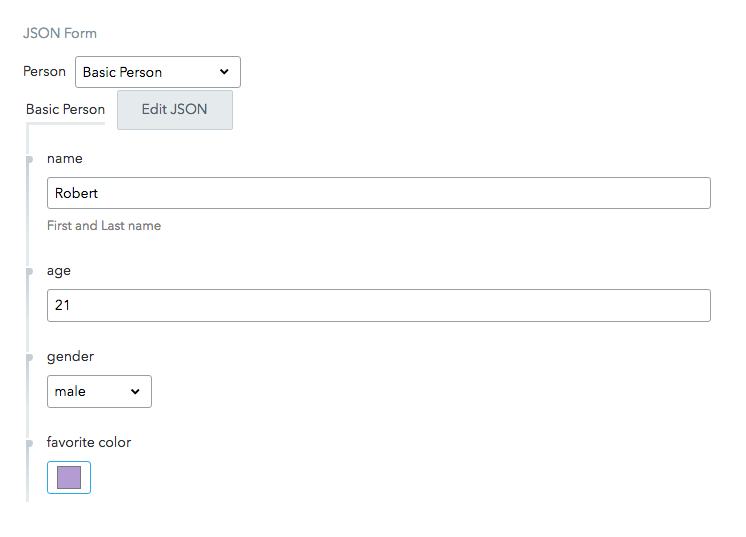 For example, adding a custom field to Contentful that allows users to search and select Shopify products. UI Extensions are (essentially) a small HTML5 application that exist in a sandboxed <iframe> and interact with the Contentful Web App through the UI Extensions SDK. This SDK is a proxy to the Content Management API and acts on behalf of the logged on user. The UI Extensions code is completely customizable and can be either uploaded to Contentful or self-hosted. Single field extensions that reside in the entry editor body and operate on top of a particular field or set of fields. Sidebar extensions that reside on the sidebar of the entry editor and make it possible to apply the functionality provided by the extension to an entire entry instead of a single field. Use cases to understand how UI Extensions can be used to extend the Contentful UI.